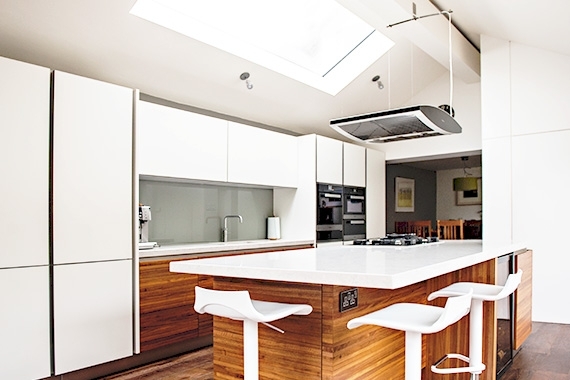 Operating for over 20 years, we are a trusted specialist in kitchen design and fittings in South County Dublin and Wicklow. Our finished projects connects consumers to what they want for their homes for the lives they lead. We are available for calls or meetings, to discuss your bespoke project. Thank your team for your hard work, advice, honesty and commitment to enable us to have our dream kitchen. Thank you so much for your hard work and the amazing kitchen. You are stars!